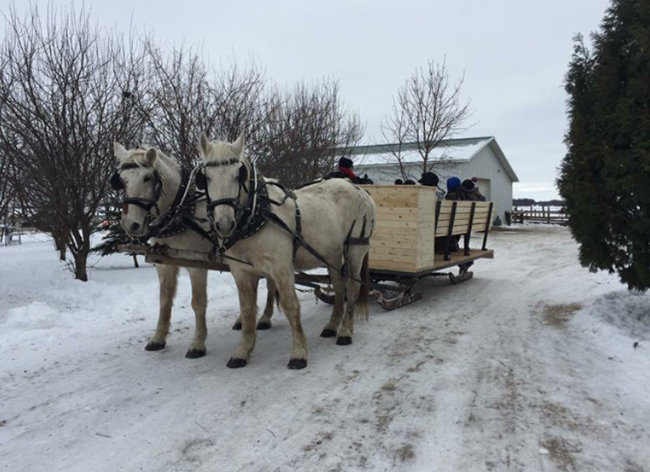 A winter sleigh ride through the woods. 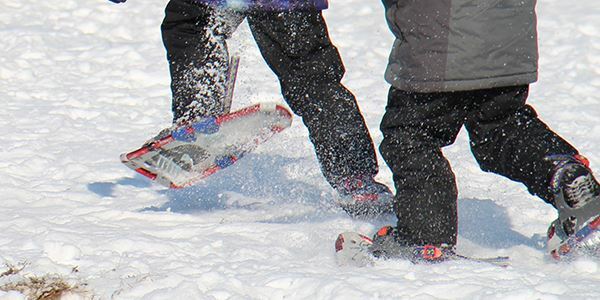 Lakeville Parks & Recreation will provide snowshoes to try. Enjoy a hike through the beautiful Ritter Farm Park.